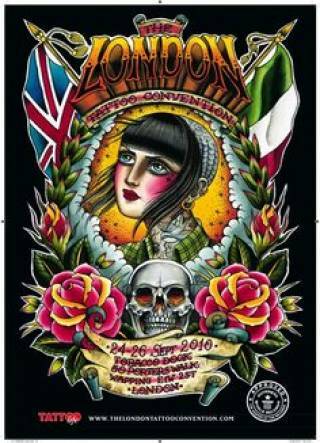 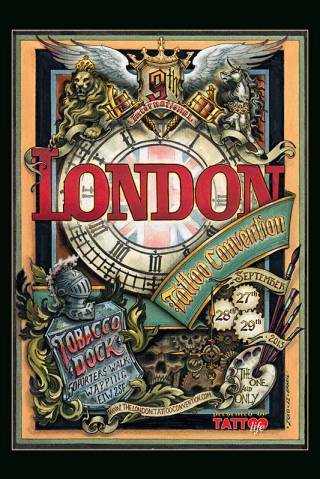 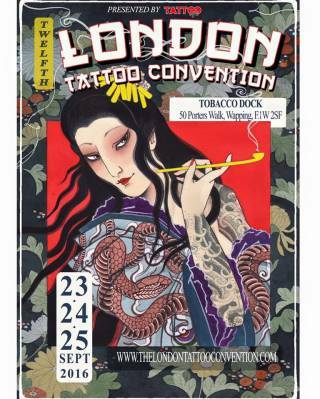 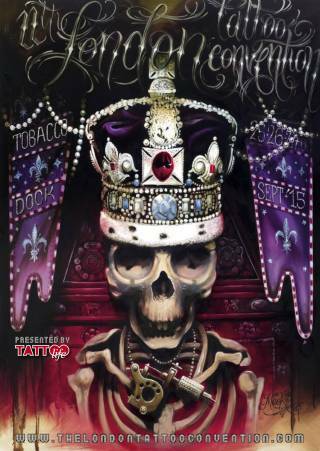 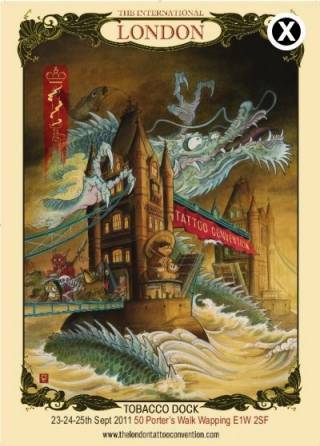 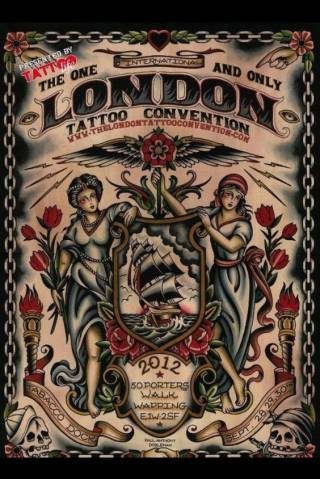 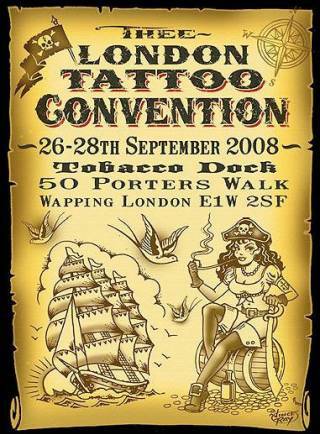 The 13th edition of The International London Tattoo Convention, the most exciting, anticipated and resoundingly successful celebration of body art in the world, has been confirmed for the weekend of 22/23/24th September 2017 at Tobacco Dock, 50 Porters Walk, London E1W 2SF. 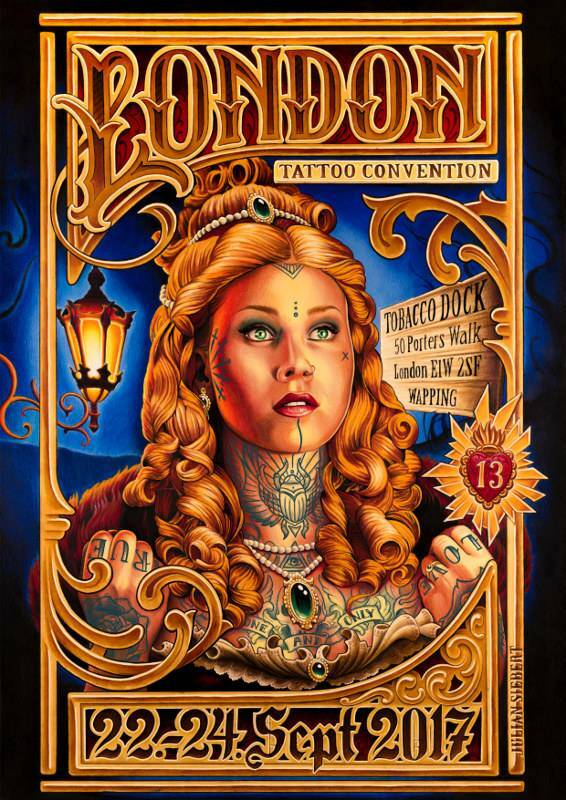 Join us once again at East London’s striking Tobacco Dock for the 13th edition of the world’s greatest tattoo event, The International London Tattoo Convention. 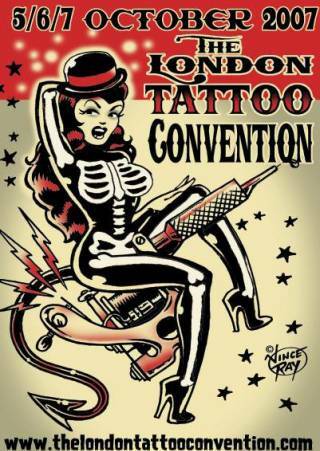 Drawing on the overwhelming success of our previous shows, 2017’s edition of The International London Tattoo Convention is set to be our biggest and best yet with exhilarating live acts, breathtaking entertainers and show-stopping bands lined up for the weekend; watch this space for further announcements – you won’t want to miss out! 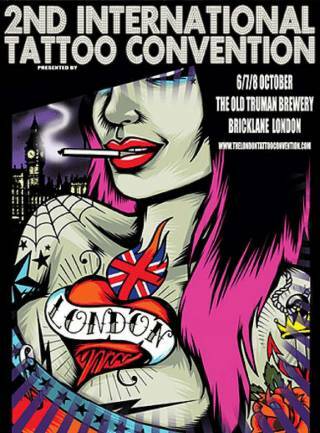 Several stages of electrifying entertainment will be positioned throughout the venue including our impressive Tattoo Life Competition stage and catwalk, offering visitors the chance to observe the most impressive skin-inked artworks of the weekend in detail. 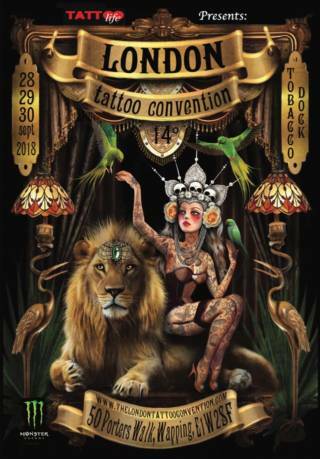 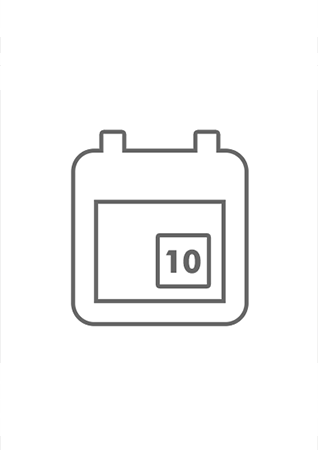 Don’t delay in making plans to immerse yourself in the most sublime, thrilling weekend on the planet. 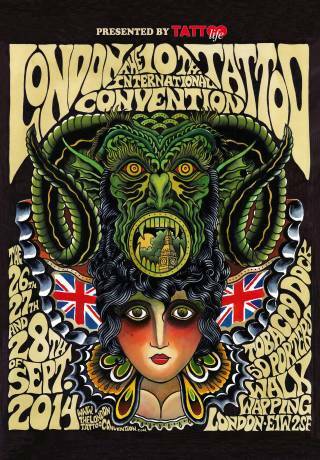 Advance tickets, priced at £25 for Friday, £35 for Saturday, £30 for Sunday or £55 for a weekend pass, are available to purchase via www.kingpintickets.com Admission for visitors under 14 is free, provided they are accompanied by an adult.